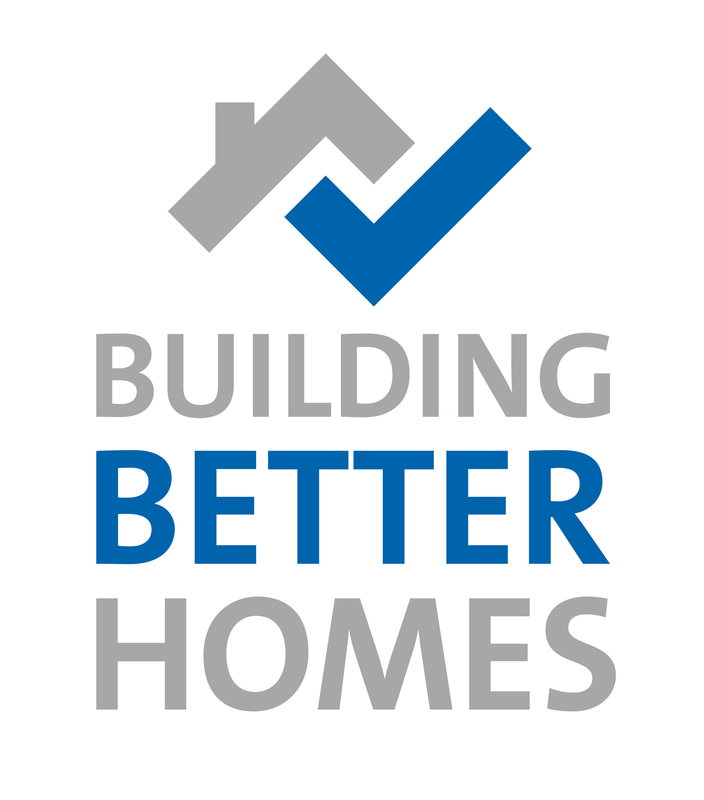 I recently attended the launch of the ‘Homes for Heroes Foundation’ – an initiative headed by former Minister of State for Housing, Grant Shapps MP. As an introduction, the launch outlined the promise Prime Minister David Lloyd George made to soldiers returning from the battlefields of Europe a hundred years ago – that they would have ‘homes fit for heroes’. This in turn led to the Housing Act of 1919. Today, many servicemen and women leave the armed forces after years of serving their country, only to face an uphill battle to find a home for themselves and their families. The foundation highlighted that there are several reasons for this: while some veterans return from conflict still relatively healthy in body and spirit, but have sacrificed the opportunity to put down roots whilst serving abroad, others suffer post-traumatic stress disorder or permanent physical, life-changing injuries. 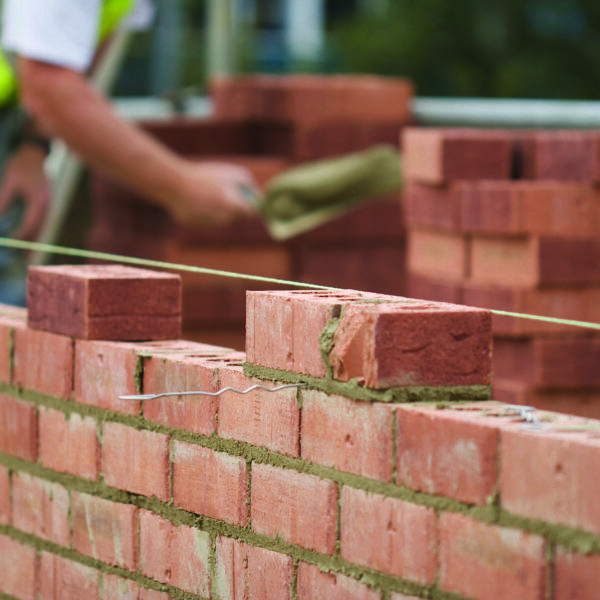 Often, these injuries require specific adaptations to living environments to be made, and this is where Custom Build housing developers could play a vital role in ensuring homes for these heroes – both practically and economically. It was 2011 when the Government introduced the term ‘Custom Build housing’ and after some initial confusion between the term ‘self-build’ and ‘Custom Build’, the definition is now quite clear. 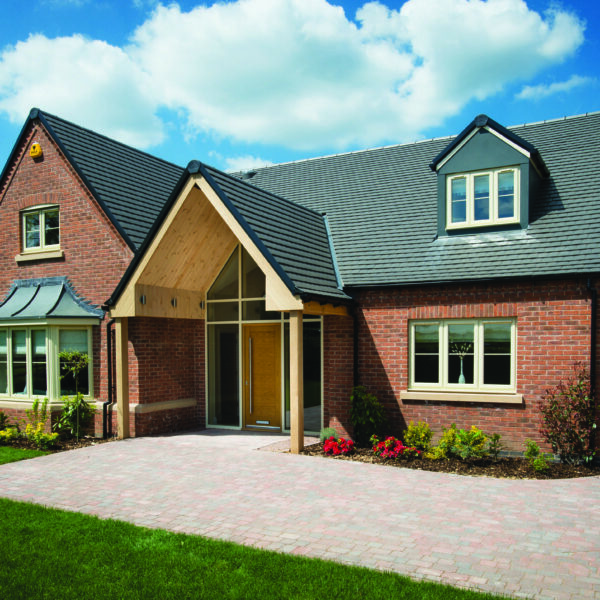 Self-build is where someone directly organises the design and construction of their new home – from finding the land, gaining planning permission and liaising with an architect, to hiring and co-ordinating the builders, plumbers, electricians etc – whereas Custom Build is where you work with a specialist developer to sort the majority of these issues out for you, enabling you to make all the most important decisions on the design and layout of your new home. Focusing primarily on the Custom Build option when it comes to adapted housing makes total sense. With Custom Build, ex-service personnel would be able to make a choice on a particular house-style, then create a home specifically for their needs – whether that’s with wider doors, ramps or lower kitchen worktops for wheelchair accessibility, or even having a door or window in a specific place to help with mental wellbeing. Making these choices at the build stage is hugely beneficial in two key areas. Firstly, it’s financially much more viable than having to retrofit such features. Secondly, and arguably most importantly, the veterans get the enormous personal satisfaction of designing their own home – a home that will have a real impact on creating a positive future. One of the new Foundation’s aims is to work together with house builders, credit rating agencies, armed forces charities and parliamentary members to raise awareness of the plight of former service personnel who are struggling to be housed. By 2019 they intend to have all the elements in place to honour David Lloyd George’s vision. 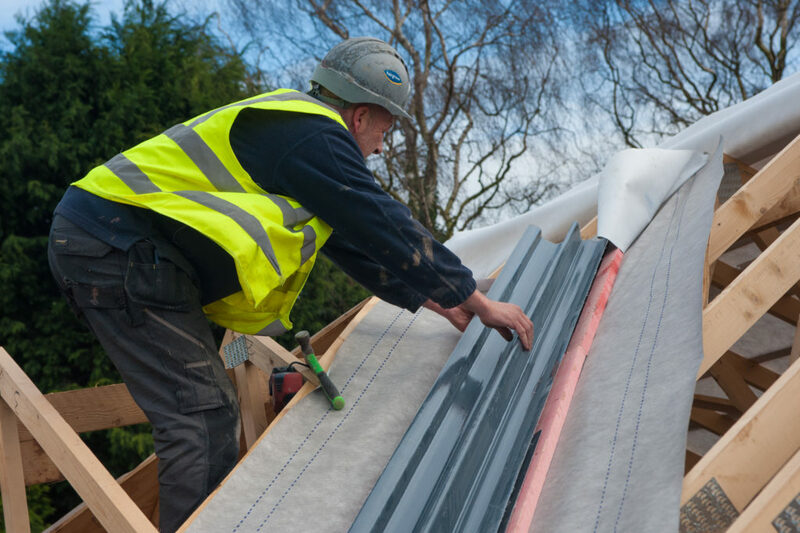 As a Custom Build specialist, for our part we’ll do all we can to highlight the economic, practical, and crucially the personal benefits of buying a Custom Build home. Our brave servicemen and women have fought for their country and fully-deserve to return to ‘homes fit for heroes’.